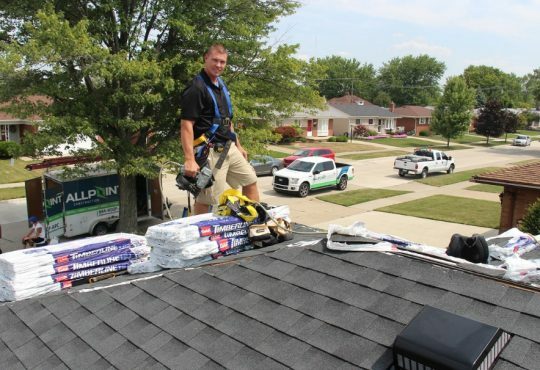 Whether you’re replacing your roof or just fixing a loose shingle, it’s vital that you choose a credible roofing contractor in Canton Michigan. What’s the best indicator of credibility? Aside from their expertise and experience, manufacturer certification is the best indicator. 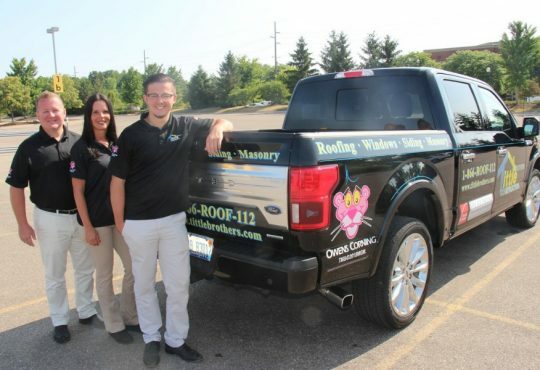 When a roofing contractor has certified credentials it can make them a lot more trustworthy. 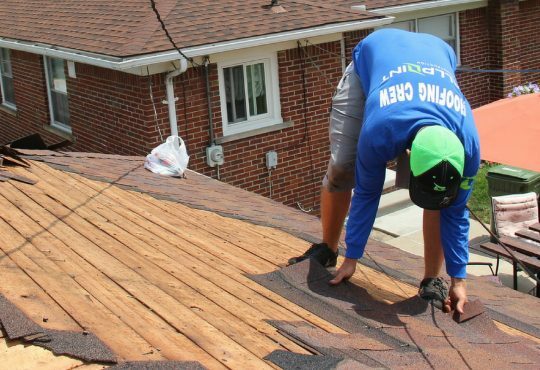 And since replacing a roof is only something that needs to be done every few decades or so it can give home owners a lot more peace of mind when getting any type of roofing service done on their homes. 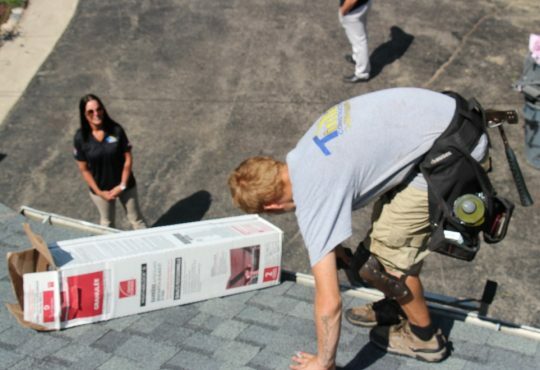 Are you considering getting a new roof installed on your home in Canton Michigan? 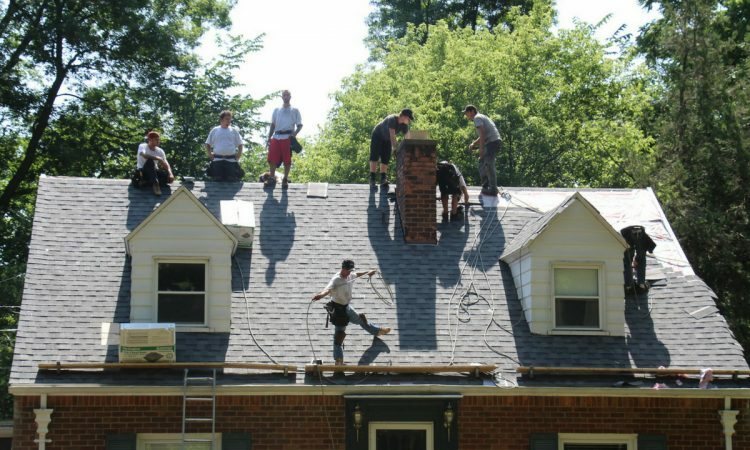 With so many different roofing contractors that are now offering service in Canton Michigan it can be difficult to choose which is best. However, since only a few roofing contractors in an area will be a manufacturer’s certified roofer it can certainly make your choices smaller and better at the same time. When a contractor is certified, they hold the knowledge and necessary training to install a particular product that is offered by the manufacturer. As a homeowner, choosing a manufacturer certified contractor is an extra safety cushion. Since the average American spends $6,600 to install a new roof, manufacturer certification backs your investment and covers it with a long-term warranty. Sometimes, a roofing manufacturer will require the roofing be installed by certified roofing contractors in order to get a better and longer lasting warranty. What is a Manufacturer Certification? When a contractor is certified, they complete ongoing training to ensure you receive top-quality service. Examples of certifications include GAF, Owens Corning, and CERTA. Manufacturers don’t just hand out certification to any contractor. Only contractors that meet a lengthy list of qualifications are eligible. With that said, certification is a way for the manufacturer to vouch for the contractor and give them the approval to install their roofing materials. If you choose a certified contractor, you won’t deal with a fly-by-night company that does a poor job. Some contractors may just have one certification, such as GAF, for example. On the other hand, other contractors will have multiple certifications, making them qualified to install a wide array of brands and materials. 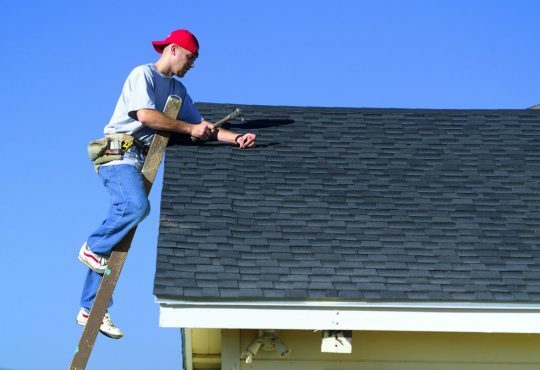 Don’t fall for an unqualified roofer solely based on price, choose a certified roofer in Canton Michigan who has mastered their craft and goes the extra mile such as getting a certification to give you the best job possible. Insurance Protection: Most manufacturers require that the contractor has adequate insurance, protecting you from possible damage. Positive Reputation: In order to get the certification, contractors need a proven track record to ensure they provide great service. Continuing Education: Contractors learn about new products and are kept up-to-date on new products and installation methods. Warranties: Roofs installed by certified contractors come with a manufacturer’s warranty. High-End Materials: Certified contractors have exclusive access to top-of-the-line materials that other contractors don’t. 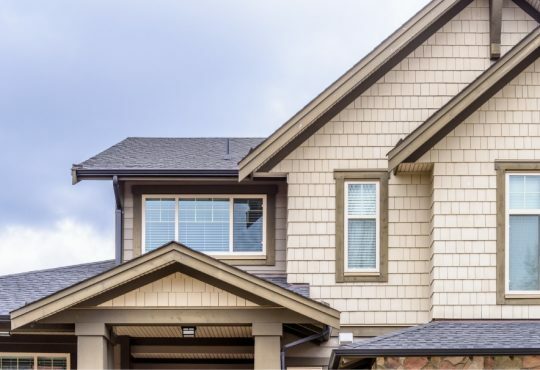 After considering all the benefits of using a certified roofing contractor in Canton Michigan, it’s clear that its both a smart and safe decision for homeowners. With a certified contractor, your costly investment is protected in the long-run and you can trust that the roof will be installed correctly. Not only can you rely on the manufacturer’s warranty, but you may also get a warranty from the contractor as well. Moreover, your contractor will have years of experience and trust expertise when it comes to roofing. At the end get of the day, you want your roofing contractor to be reliable and capable of offering outstanding service. Going the extra step and choosing a manufacturer-certified roofing contractor will help ease your mind, and not to mention, your investment will certainly pay off. 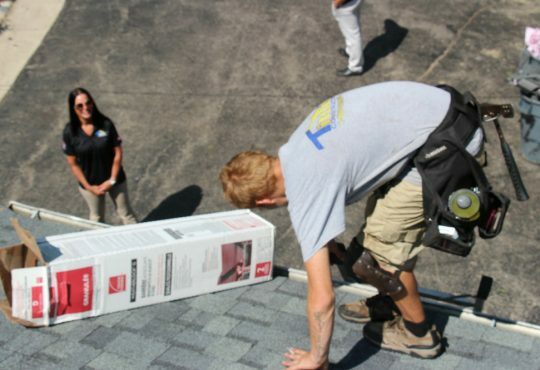 Are you ready to ready to get work done on your roof by a manufacturer-certified contractor? 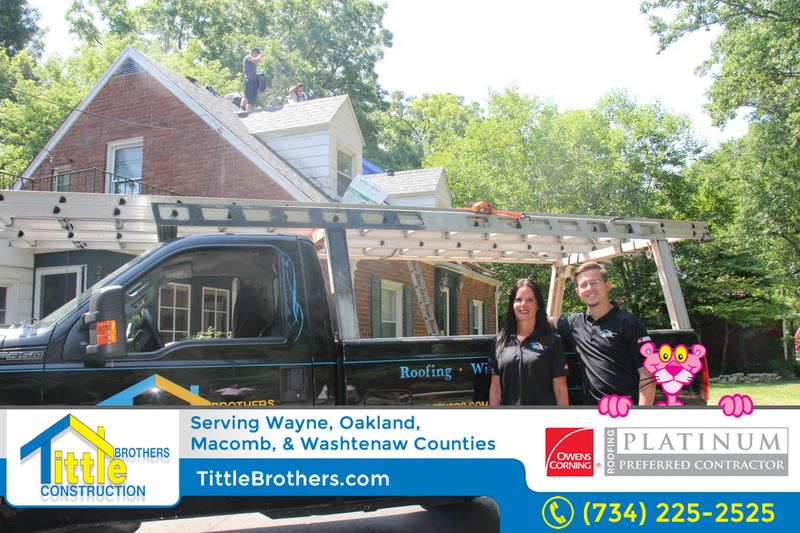 Call one of the best certified roofers in Canton Michigan which is Tittle Brothers Construction today at 734-225-2525 for a free quote on your roofing project. Don’t take any chances when it comes to your roof and always use a certified roofing contractor on your home roofing project.